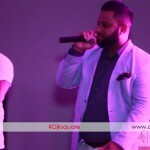 The man behind the name is Karan Mehta, a Toronto resident who DJ’s with a global musical sound and generates international appeal. 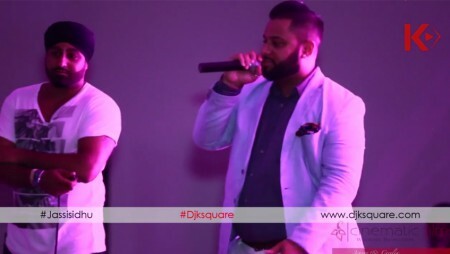 Karan’s involvement within the music industry and the global DJing scene has provided him with opportunities to perform globally and work with artists such as Lehmber Hussainpuri , RDB, Jassi Sidu, Sukshinder Shinda and Parichay. 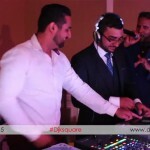 Want to Hire DJ K SQUARE for your Event? 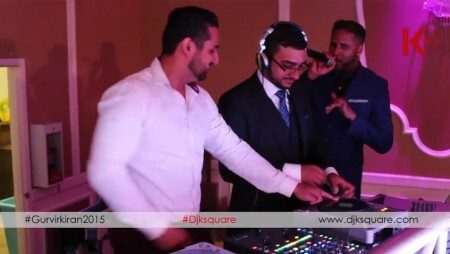 Get in touch with DJK-SQUARE by email, phone or use the quick form below. 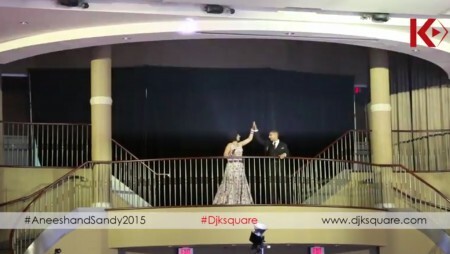 Copyright © 2015 DJ Ksquare. All rights reserved.